The Rev Cathie Sklenar-Studwell leads the "Gifted, Called, Sent" Lenten program at St. Bartholomew's, Ho-Ho-Kus. 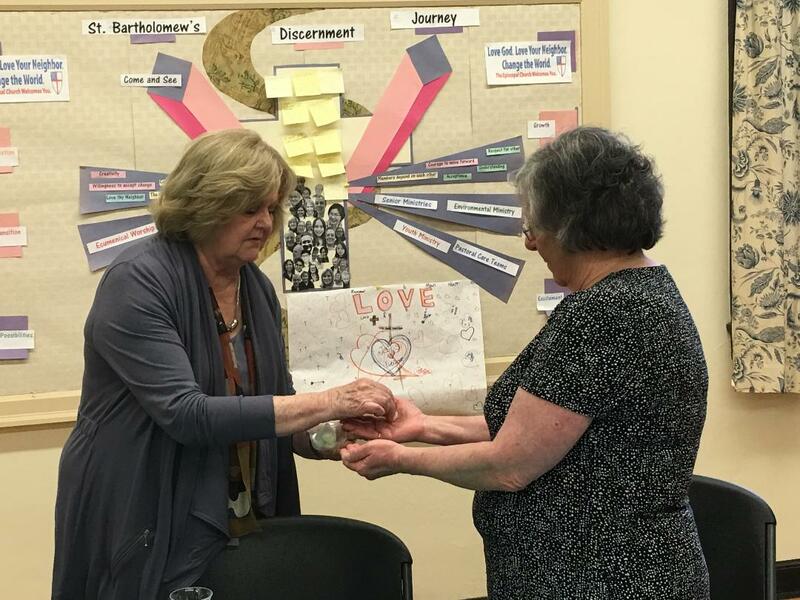 Our Lenten journey at St. Bartholomew’s, Ho-Ho-Kus followed two different paths that symbolize the struggle for balance found in the human condition. Our scripture study, based on Luke’s Gospel, focused on challenges such as facing temptations, suffering, and the fear of being vulnerable. 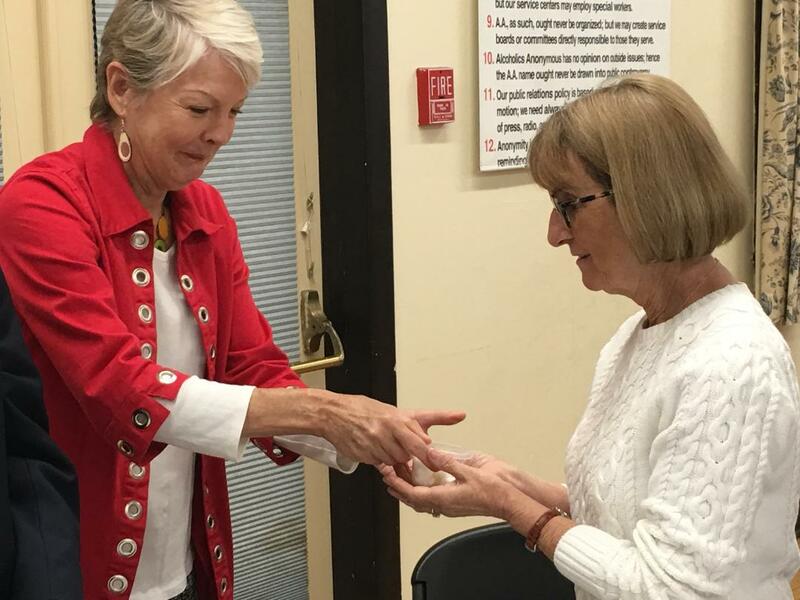 We balanced this with a second, wonderful Lenten program based on the “Gifted, Called, Sent” exercises from Diocesan Convention, which we adapted into a five-week series held during coffee hour. This program helped us explore our spiritual gifts and welcome the Holy Spirit to guide our reflections on what things God is calling us to do in the months ahead. The first two weeks of this program focused on spiritual gifts. The first week, we participated in the Spiritual Gifts assessment. 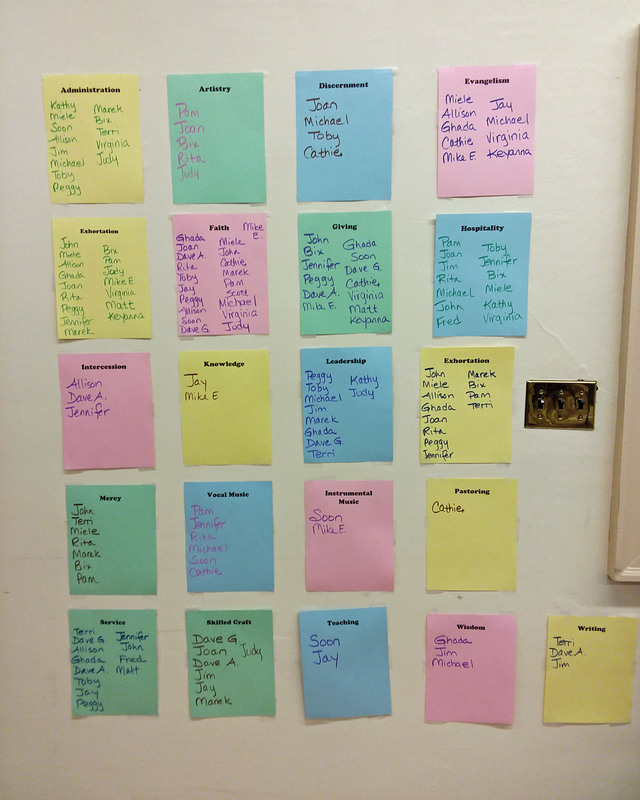 In the second week, we reviewed the results and looked at the scripture passages for each gift. The third and fourth weeks focused on our call. The first part was a study of the priesthood of the laity, along with the possibilities and challenges that come up when discerning call. It sparked a great discussion about the history of ministry at St. Bartholomew’s and what our presence in the community could be in the future. During that same time, Paul Shackford and Amy Szurly of St. Andrew’s, Harrington Park came to discuss the Going Local Journey in which their church has been taking part. If time and money were no object and you, aware of your spiritual gifts, could do anything you wanted to serve God and spread the good news in our church and in our community, what would you do? The Holy Spirit inspired a wonderful discussion and great ideas for doing more in our existing ministries and exploring new ones. Finally, in the fifth and final week we were sent. 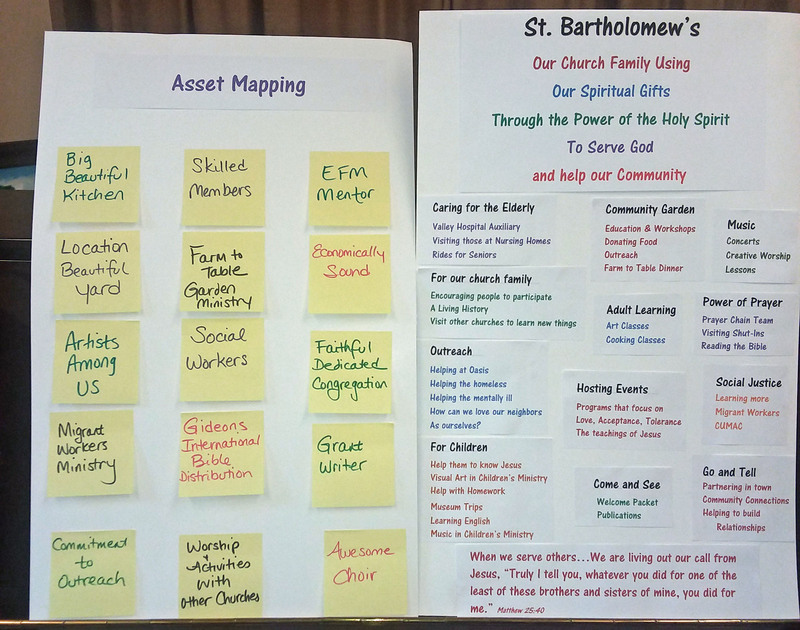 We discussed the Asset Mapping done by our Convention Deputies and connected it to the list of the things we believe that God is calling us to pray about. We ended by anointing each other for the awesome ministry to which God is calling us. “Gifted, Called, Sent” helped bring us closer as a congregation and helped inspire us for the future.